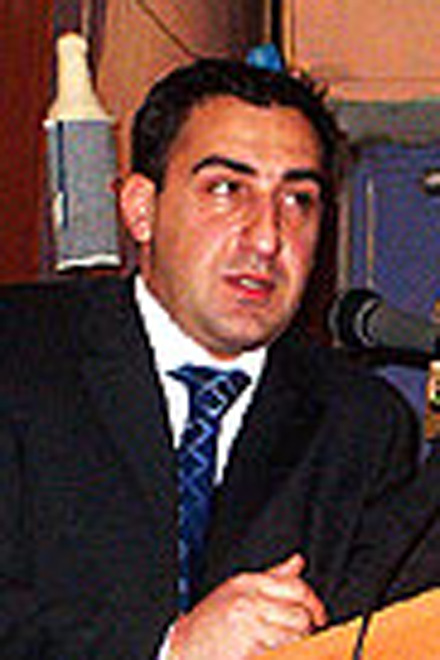 Nika Gilauri, the Georgian Energy Minster, stated to a briefing held in Tbilisi on 30 September Georgia will receive from the Shah Deniz field of Azerbaijan 300 million cu of gas instead 60 million cu m, Trend Special Correspondent in Georgia reports. 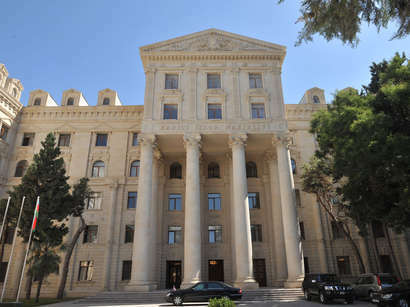 Gulauri emphasized that the Azerbaijani Energy Minister Natik Aliyev notified of that the sides reached a preliminary agreement. The Minister stressed that gas will run from Shah Deniz in November. He underlined that Russian and Gasprom company remain to be the major gas supplier Georgia. But we work hard on diversification Рѕf gas supply of Georgia and achieved too much in this respect, the Minister underscored. He noted that an agreement on gas supply from Azerbaijan concerns only 2006, whereas next year the gas delivery will be increased. Georgia's annual demand in natural gas is 2-3 billion cu m.